It’s no secret the Tooth Fairy values teeth. After all, they pay good money for the ones you leave under your pillow. However, what is not widely discussed, is how the Tooth Fairy determines the amount you get for your teeth. But wonder no more, we’re happy to tell you. A child’s toothbrush is quite different from an adult’s, as it usually has a small oval head, soft bristles and a non-slip, cushioned handle designed for little hands to hold. They tend to have cartoons and colourful designs on the handle, making them a fun tool for dental hygiene. 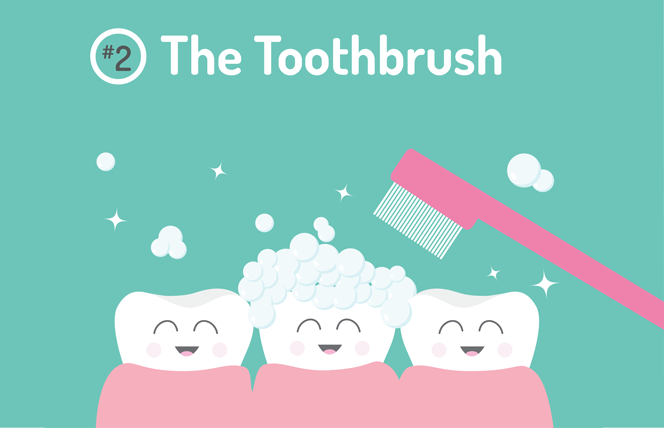 When storing your toothbrush, it’s best to not have them touching others to avoid spreading decay-causing germs (otherwise known as ‘cooties’). Also, for the younger audience out there having their siblings read this to them, you can get infant ‘tooth and gum wipes’ that will start you on the right journey to investing in your future. Most people tend to believe that ﬂossing should only happen when the permanent teeth come through, but this is not the case. Once your teeth start to touch, it is time to ﬂoss. The next time you go shopping with mum & dad, make sure they get you some ﬂoss, so that food can be removed from between your teeth, ensuring bacteria causing germs can’t build up. 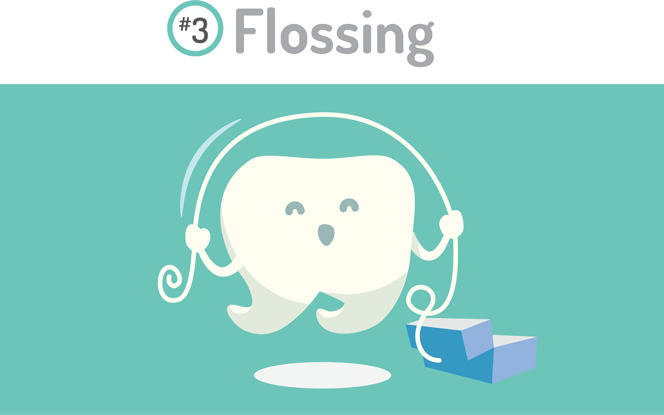 It is recommended that you ﬂoss daily, maybe at the end of the day is best, because all meals should have been eaten before bedtime comes around. 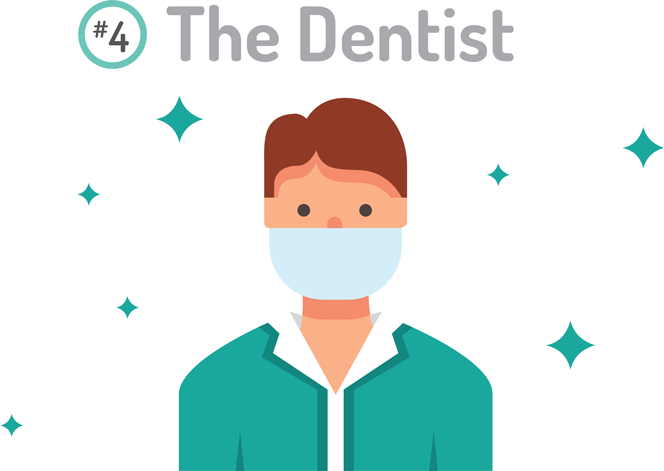 Even if you’re great at doing all of the above, it’s always a good idea to come and see your dentist at Somerset Dental Care. Think of it as a progress report on your investment. We will be able to check the condition of your teeth and make recommendations on how best to combat any potential issues, and provide assistance on the best methods for keeping your teeth in great condition. 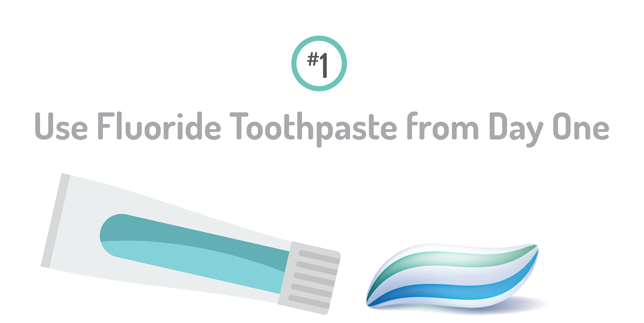 Now that you know how to protect your Tooth Fairy Fund, don’t forget to share this with your little siblings, friends at school and especially with your parents. 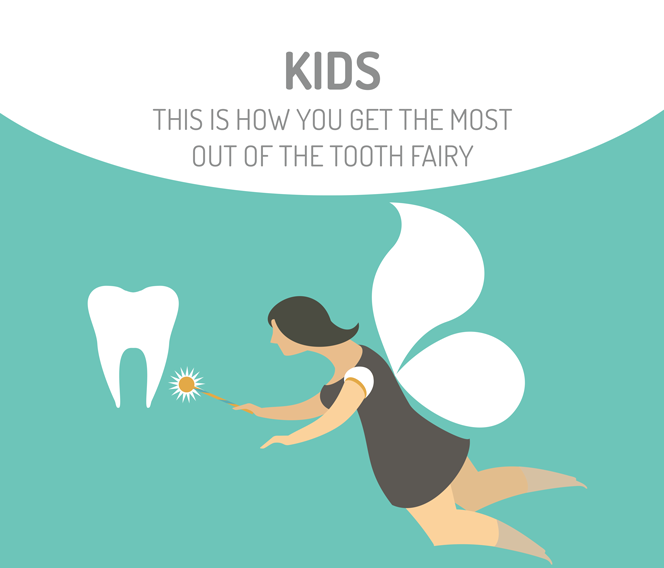 They will be happy to hear how the Tooth Fairy determines the value of your teeth, and will be more than happy to help ensure you do everything you can to increase their value. Your ﬁrst step is to get your dentist to look at your teeth. Your age plays a role, too. If you’re having trouble with your wisdom teeth, and you’re still not ready to part with your molars, you can talk to one our friendly consultants at Somerset Dental Care and ﬁnd out what the best option is for you. Call us on 1300 707 046 to make an appointment.